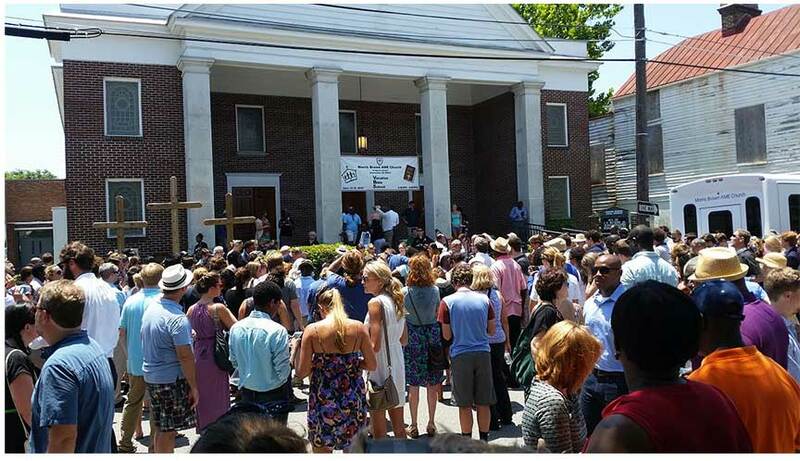 On June 17, 2015, Dylan Roof a 21-year-old white supremacist massacred nine people at the Emanuel African Methodist Episcopal Church in Charleston, South Carolina. The assailant wished to trigger a new race war. After reloading five times, Roof left the church. He was caught the next morning 245 miles from the shooting scene. Roof was tried and found guilty. On January 10, 2017 Roof was sentenced to death. The church shooting spurred the removal of many confederate symbols in parts of the South.